A bestselling classic, back and bigger than ever! 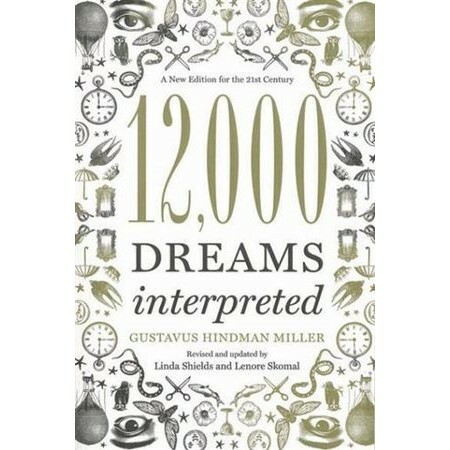 Miller offered an enlightening introduction to dream history and types, and organised his symbols into eminently logical categories. Now, popular psychic and medium Linda Shields has updated this classic, featuring revisions and additions to more than 2,000 of his original interpretations as well as 2,000 entirely new entries. This brings the book up to speed with our modern life, including objects unknown in Miller's time, such as cell phones, computers, televisions, and more. An exciting, enriching, and elegantly packaged revision that's a must-have for anyone who dreams!